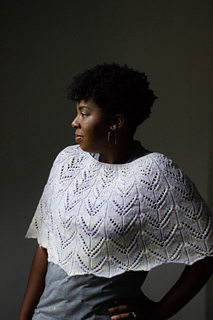 Nestle into this macro-lace cowl or poncho-lette against the first biting breezes and chilly evenings of Fall; the threat of snow a distant, lonely whisper on the wind. 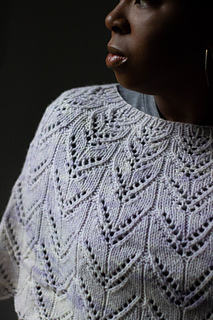 This piece is worked from the bottom up, in the round. 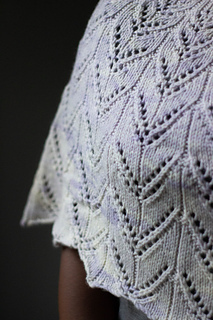 The lace pattern may be worked from the charts or the included written instructions. 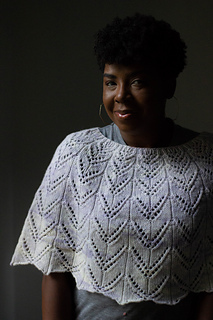 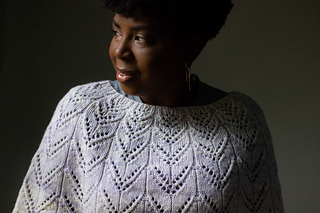 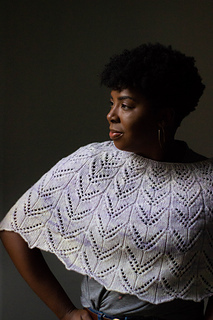 This pattern is featured in the October 2018 shipment of Knitcrate Membership.